Here are the the prestigious judges who recided at the inaugural awards in 2018. Many judge for us regularly, each year and at other awards. Many will be new. All our judges apply to judge.  This commitment is vital to the credibility of awards and to ensuring a balanced and independent approach. Judges are selected based on their experience and qualification. We aim to have large panels of independent businessmen and women, enabling us to allocate a reasonable number of entries to each judge to ensure that the evaluation is thorough. This is the 3rd time I have judged at these awards and thoroughly enjoy the event. 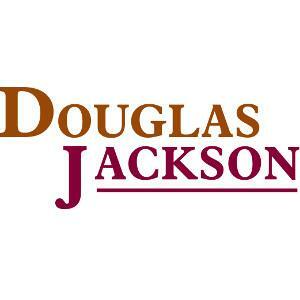 Douglas Jackson are a market leader executive hire recruitment company. 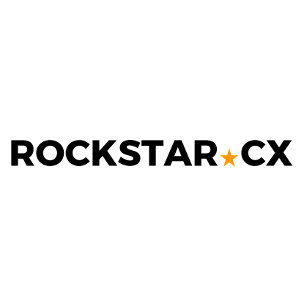 We specialise across the Customer Landscape: Customer Service, Customer Experience, Customer Insight, CRM and Customer Contact. 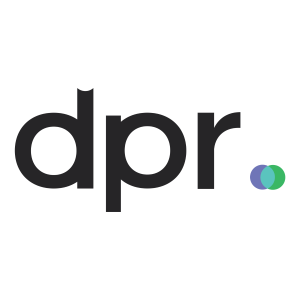 I and Douglas Jackson work with a broad spectrum of clients; global organisations, high street brands, online specialists, outsourcers, SMEs and independently owned, or private equity backed businesses. 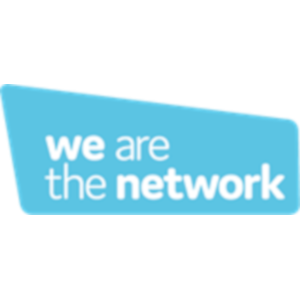 I work in partnership with a number of organisations across Retail, Distribution, Logistics, Travel and Hospitality and Gaming industries. 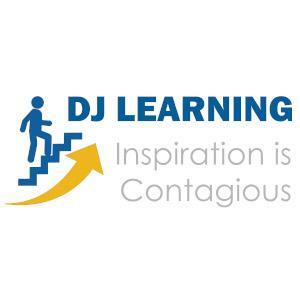 Oliver currently works for DJ Learning Ltd where he is responsible for day to day operations, supplier relationships and business development. Since joining he has increased company capacity, introduced process efficiencies, has supported design and development of 2 MOOC’s for University College of London on their pre- MBA course and co-authored a book. 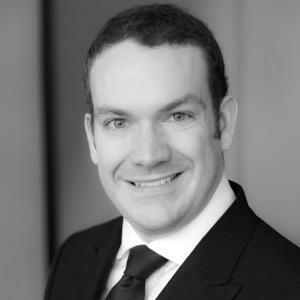 Oliver previously held a number of leadership roles for Virgin Media, both onshore and offshore (India), as a project coordinator and Team Manager. 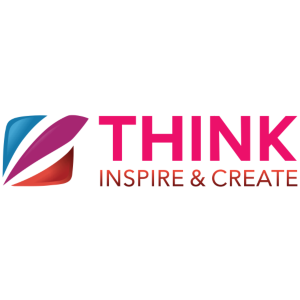 Mark is the driving force of Applied Change, a niche consultancy company helping organisations and the people within them to deal with change in a positive and sustainable way. He’s helped the major music labels and publishers to transform their business through the dramatic market disruption over the past 20 years. 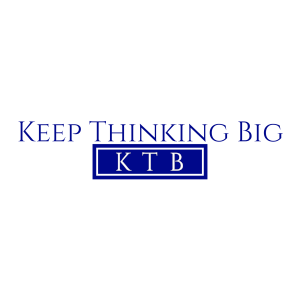 His particular interest lies in helping aspirational businesses to develop their vision and then create the force for change that will turn their dream into reality. 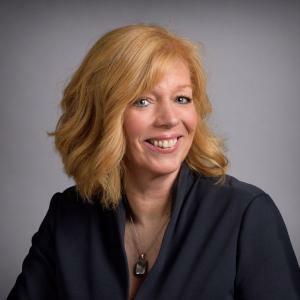 Deborah has over twenty years’ cross sector, international experience delivering searches and human capital/talent management projects for businesses, ranging from small entrepreneurial organisations to the FTSE 50. 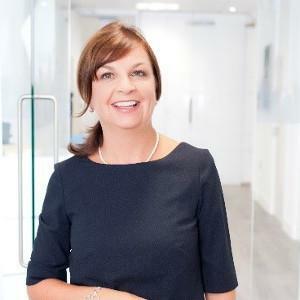 In addition to advising Boards in the recruitment of Non-Executive Directors (including Chairman and Chairs of Risk and Audit), Deborah is experienced in appointing CEOs, MDs and executives in the following functions: business transformation, digital, multi-channel, finance, risk, distribution, customer experience, operations, claims, product, underwriting, audit, HR, sales and marketing. 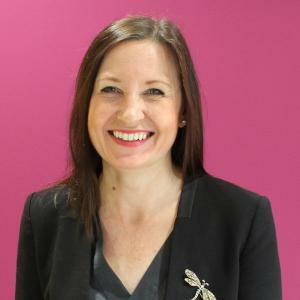 Deborah has an MSc in Marketing, BA (Hons) Organisation Studies and is qualified with the British Psychological Society. 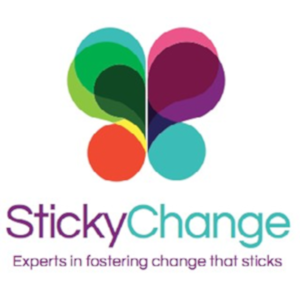 Vicky has 22 years’ experience as a practitioner in organisational change. Having worked in contact centres, both as an employee and consultant for the past 22 years, she brings a depth of knowledge and experience garnered across sector. 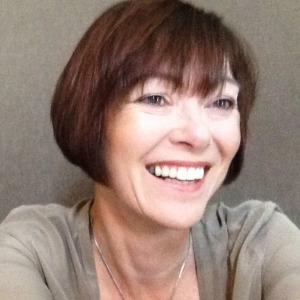 Vicky has a passion for improving performance through effective recruitment, training, coaching, mentoring and operational management. In her role she understands, and can identify, greatness in people, capturing this and transferring it across the broader operation to make it the norm, focusing heavily on delivering ROI, as well as improving people engagement. 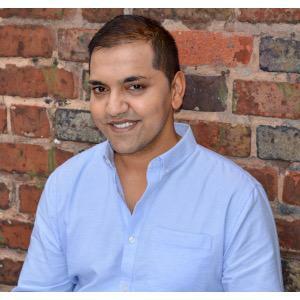 Having delivered award winning programmes during his career, Amjad has been a part of some great businesses including Centrica, British Gas, HMRC, The AA, Lloyds TSB and more recently HSBC. 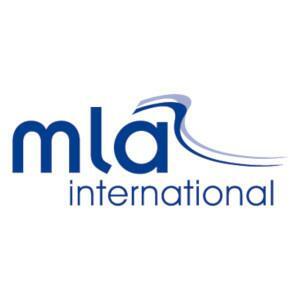 He has a strong background in customer service leadership, learning and development as well as human resources both here in the UK and offshore. 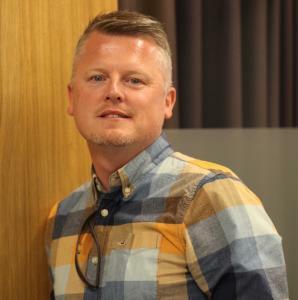 He is particularly passionate about delivering exceptional customer experiences through the development and engagement of people and a firm believer that people are the greatest asset to any organisation. 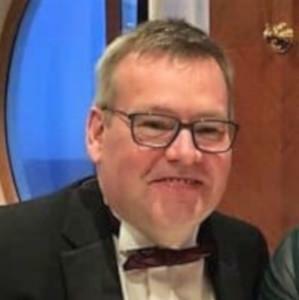 Danny is a seasoned judge at these awards and brings with him over 30 years’ experience in the freight forwarding and logistics industry. 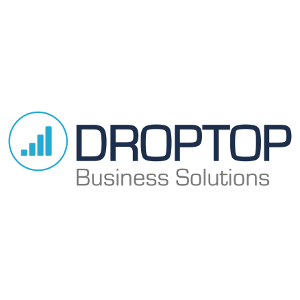 Danny recently founded Droptop Business Solutions to help companies grow by improving brand awareness, sales and marketing collateral, technology platforms as well as acquiring and developing new talent. He also provides consulting on strategic growth planning and acquisitions to both freight organisations and venture capitalist investors. Gill Tiney is Co-Founder of The School People dedicated to providing school’s with their supplies, Founder of business coaching company Steps To Success, Co-Founder of empowered community organisation BeCollaboration and Co-Founder of Engage Talent bringing together specialists supporting individuals and organisations in high-performance transformation. She has also written 2 business books - she likes to keep busy! Businesses are experiencing unprecedented change – Gill combines 21st-century thinking with old-fashioned values clearing lines of communication and creating massive success. 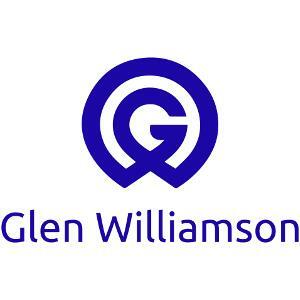 As a Consultant Sales Director, Sales Trainer and Accredited Master Coach, Glen Williamson leads, drives and inspires hundreds of sales professionals and business owners to reach new height of sales performance. 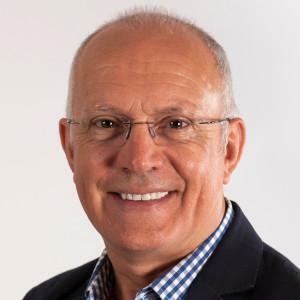 Taking his 32 years of experience in sales and business development, Glen develops methodologies and strategies that help SME’s and sales professionals to exceed their targets while transforming who they are being so that they can live happier, full and more fulfilled lives. 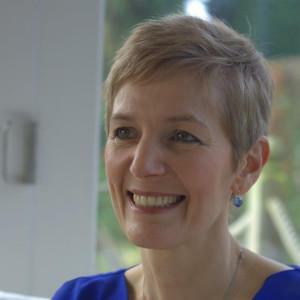 Janine is an executive and non-executive director, and a leadership development consultant and coach. She has a track record of shaping and delivering strategies for business growth and innovation, working globally within entrepreneurial companies of between £5m and £10m turnover. 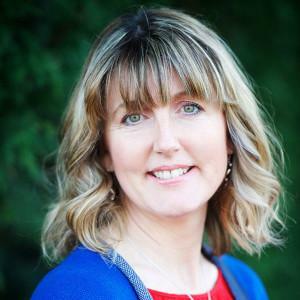 As a consultant and coach, Janine works as a trusted advisor for SMEs and large corporates, helping their businesses thrive and grow in the face of change and transformation. 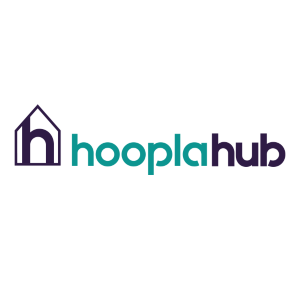 Having had a career spanning over 35 years, in Financial Services , with a proven and extensive track record of building and integrating mortgage distribution businesses. During this time roles have included Director positions in Operations and Service and Sales & Marketing , on a number of Financial Services Boards. 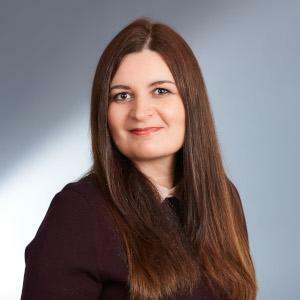 Lisa holds Conduct Risk, Compliance and Positive Customer outcomes responsibilities, and ‘Visions, Values and Behaviour’ ethics, in addition to qualifications in a broad number of FS industry Subjects. Entrepreneur turned international finance executive with experience in emerging and mature markets across Asia, Europe, Latin and North America. 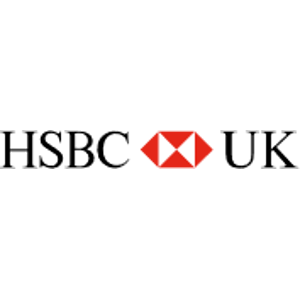 High Net Worth business development influencer, advising large corporates on people-first post-merger integration opportunities, developing client segmentation strategies, and building and leading the global award-winning wealth proposition, Jade by HSBC Premier. Passionate leader who builds and transforms teams through authenticity and curiosity to embrace innovation, embed change, and deliver commercial growth; translating strategy into reality. 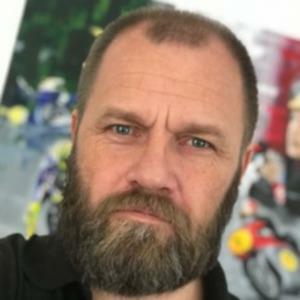 Edmund is an author, entrepreneur, games designer and consultant He has over 25 years of experience designing and implementing strategic initiatives around the world. 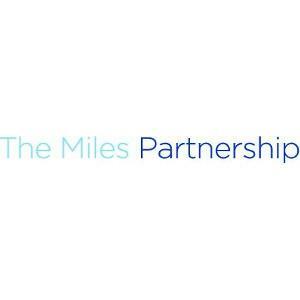 His client experience includes large corporations and SMEs. His company, Market2Win, produces simulation games to teach students and executives about sales and market strategy. His work has been recognized for its excellence and he has written extensively on the subject. 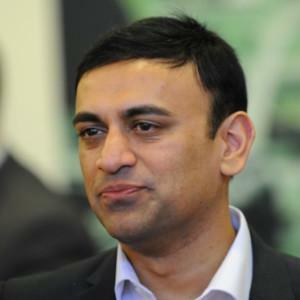 He is a frequent guest speaker at several UK universities and holds an MBA from Warwick. 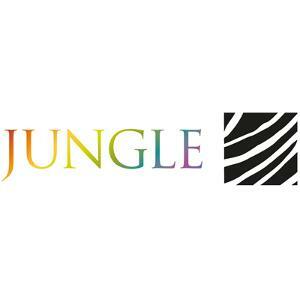 Teresa is Founder and CEO of National Award-Winning Jungle HR. 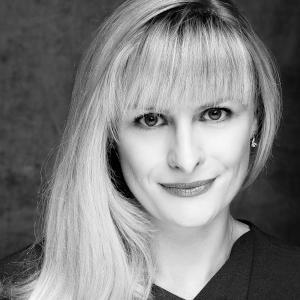 She operates at senior level across FTSE 100 and FTSE 250 companies and has proven experience of working with Sunday Times Top 100 Companies. 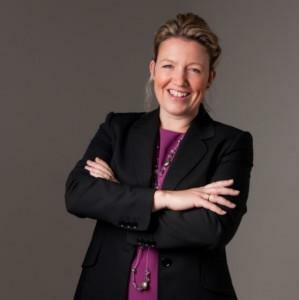 Her achievements include leading on the acquisition of Gleneagles hotel; delivering business transformation programmes achieving cost savings of c1.5million and provides Executive Coaching to Board & C-suite members. Teresa is a member of the All Party Parliamentary Group (APPG) for Women in Enterprise and the Women at Work APPG. 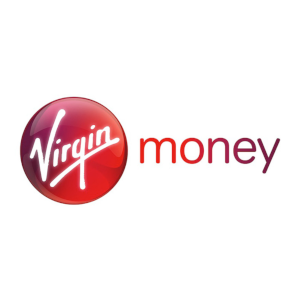 An award winning Chief Operating Officer & Customer Service Director with more than 30 years’ experience across Financial Services (including Barclays Bank PLC & Allied Irish Banks) and Utilities industries (Centrica PLC) in both UK and overseas markets. Passionate about driving transformation of organisations that is underpinned by customer-centric design. 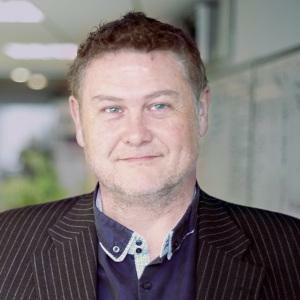 Craig has over 20 years leading large business and technology programmes. He previously led Visa Europe’s Digital Mobile payment solutions programme and was CIO for a FTSE 250 merchant bank. Now leading the transformation of Government procurement, he is close to and implementing many of the technology innovations that lead to a true digital business transformation. Craig is also a Director for a large London Charity focused on putting communities in control of their social and economic welfare. 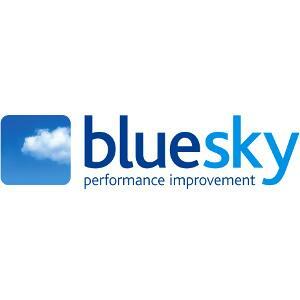 An experienced and dedicated Business and Organisation Transformation Leader who has worked with multiple, diverse organisations to support the development of skills, approach and processes that drive growth and operational success. 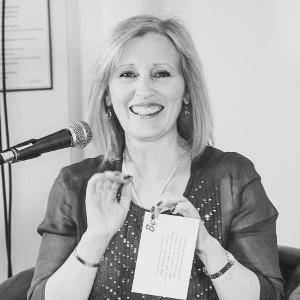 Passionate about providing real, relevant and practical solutions for workplace challenges, Carol brings over 20 years of practical and credible experience and has been a regular contributor to radio and media on all related topics. Joel is a growth leader, working with organisations to drive change with digital and innovation programmes that mix people, technology, creativity and psychology to deliver transformative outcomes. 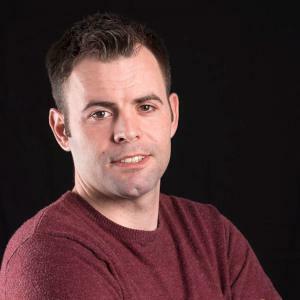 Joel brings 12 years of experience across marketing, digital and technology paired with robust business experience and an MBA from the University of Leeds specialising in Management Consulting and Innovation. He recently delivered a transformation programme improving sales effectiveness by over 300% and has a passion for culture driven change. Highly qualified banker with over 25 years of experience in commercial and investment banking. 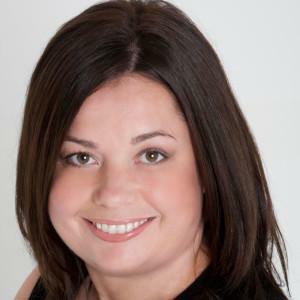 Oxana’s expertise involves working with Large Corporates, as well as with SME in the UK, EU and Australia. Working across the globe with different industries, Oxana’s experience brings valuable insight and creative ideas to any business she steps foot in. 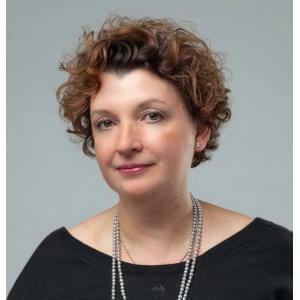 Oxana has recently resigned from Sberbank to pursue a career in Strategy and Innovation consulting, in which she obtained PGrad Diploma at Oxford University. MBA. She is also a member of UK’s IoD. Peter enables good businesses to grow through innovation and change, and ambitious leaders build smarter businesses by putting in strong foundations for rapid growth. A source of incisive thinking and ideas to make ambitious goals achievable, Peter develops productive client relationships by listening hard, challenging gently, and providing a wise voice that enables leaders to make game-changing decisions. Masters qualified with international experience and practical know-how from a 30+ year career encompassing IT, transformational change and strategic development. 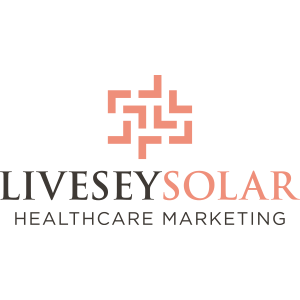 A Learning and Development Specialist with the focus on Leadership, Management and Sales Development. 20 years experience working in global corporations. 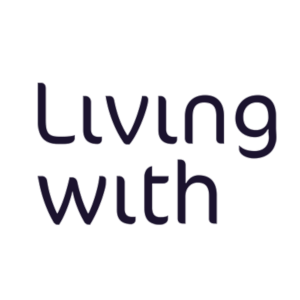 Working as Head of Learning and Development planning strategic and operational organisational development. Ric’s experience spans business management, logistics, customer operations, sales and service. 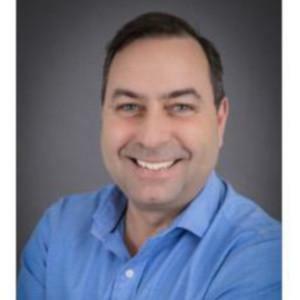 He has been involved with global mature businesses worked with small to medium size businesses and has significant experience in turnaround and change management. 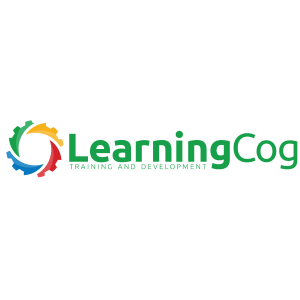 He founded LearningCog in 2011 and has been developing award-winning leaders since. 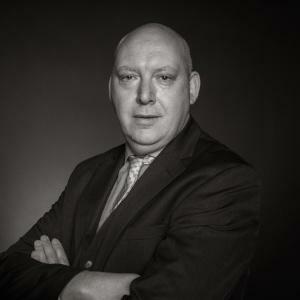 Daren has twenty years of experience within the Collections & Enforcement Industry and is the Director of an Enforcement Training company which provides training and mentoring to individuals and major shareholders. Consulting on everything from Government initiatives through to “realism” for programme makers, he ensures that the Industry is reflected in an authentic and ethical way. Working alongside other Enforcement Agents and Bodies, Daren is central to ensuring that the Industry continuously improves and holds its standards above reproach. 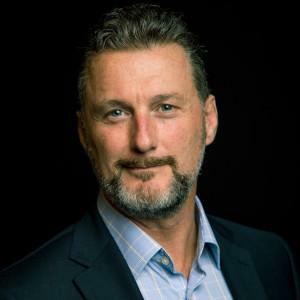 Craig is an operationally focused, commercially astute and performance driven business leader with significant experience in leading Customer Experience teams and delivering strategic change, service enhancement and revenue generating programmes. 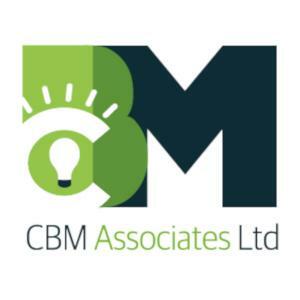 Having developed a proven record in driving business strategies to tangibly deliver improved operational performance, business efficiency, customer delivery and profitability, he launched his own business consultancy - CBM Associates LTD and has spent the last 5 years working with many of the leading UK Water Retail and Wholesale organisations. 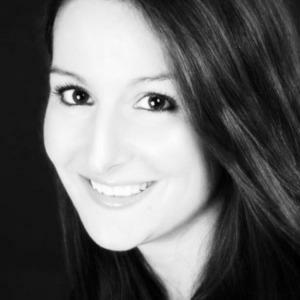 Eleanor is an innovation enthusiast, trainer and consultant. She has over 25 years of experience designing and implementing strategic change and innovation initiatives around the world. 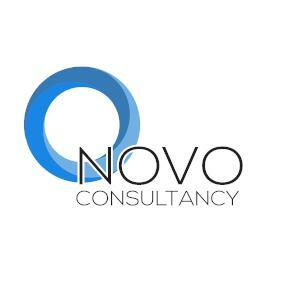 Clients include large multinationals, government departments and higher education. 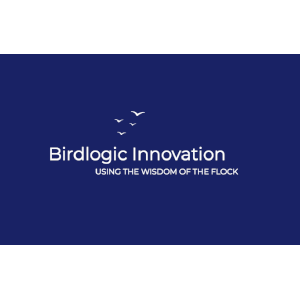 Her company, Birdlogic Innovation, helps organisations unlock the creative ideas of their employees and partners to resolve the challenges that really matter to them. Her work includes running innovation sprints, designing co-creation events and delivering Design Thinking masterclasses for organisations wanting to embrace a culture of innovation. Ani brings more than 25 years of business experience, leadership and spirituality to coaching and mentoring people across the world.  He has worked with culturally diverse global organisations and is a charismatic leader recognised for clarity and creativity. He is a poet, story teller and trained in theatre and film craft. 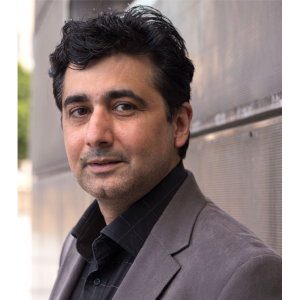 Ani’s cross-cultural background and eclectic mix of interests, combined with his solid business skills, give him a unique approach when working with corporate leaders, SME owners and entrepreneurs to stimulate ground breaking changes. Ani’s insights are followed by over half a million people on Facebook. Harry is founder and owner of Orange Horizon, an independent strategy and proposition development consultancy, which specializes in the financial services sector. 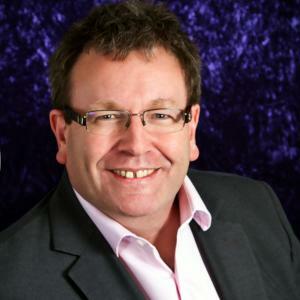 He has over 28 years experience of customer, marketing, sales and business development functions to director level. He is passionate about insight lead innovation and disrupting markets for the benefit of consumers. Harry is also a Non-Executive Director and former Chairman of Bristol Credit Union, a mutual savings and loans organisation serving 12,000 people across the West of England. 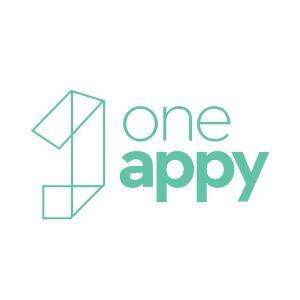 Nikos is currently leading One Appy, an all-in-one app helping businesses enhance customer experience and promote their products and services. 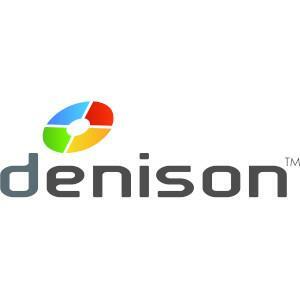 He is also leading IN-SITE, an efficient management solution for field activities and tasks. 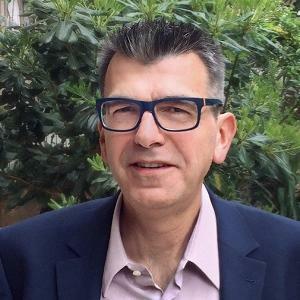 Carrying extended management, consulting & training experience, Nikos adds value throughout operational performance improvements and implementation of change management initiatives to deliver seamless customer experience across channels. He is also seizing local & international business development opportunities, through networking and effective management of decision makers’ relationships. James is a Customer Experience Rockstar. He travels the world helping companies create and deliver unforgettable customer experiences through training and consultancy. James used to be an actual, real life, legitimate, award-winning rockstar. 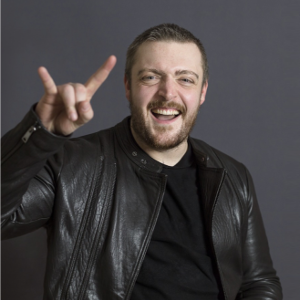 He played guitar in a heavy metal band and tore up stages all over the world, James uses his unique experience to energize, empower and inspire his clients. 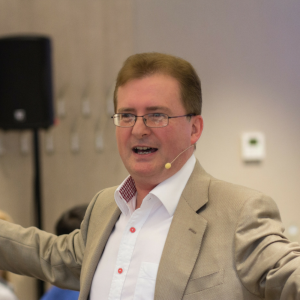 Not only is James a consultant and trainer, he is also a keynote speaker and #1 Best Selling author. 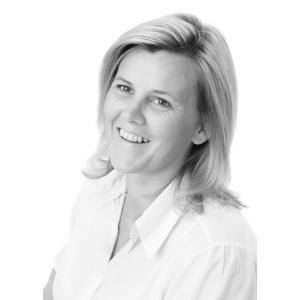 Jane has a wealth of skills and knowledge with over 20 years of both clinical and managerial experience in the NHS. She is an experienced trainer and facilitator, specialising in well-being management, she uses a guiding style of engagement, clarifying strengths, aspirations and links these to evoke the persons motivation to change. 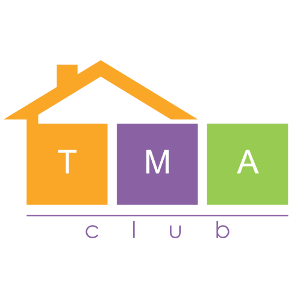 Jane is a licensed Specialist Practitioner in Motivational Maps; using the maps to understand an individual or team motivation, promting behaviour changes to creating a clear plan of action. 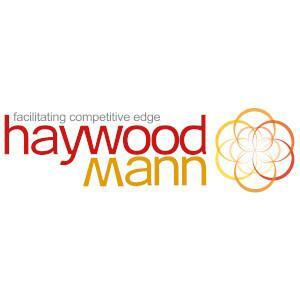 Having worked in senior management and leadership roles for over 20 years Hayley has a wealth of experience gained in a range of industries. She is a highly-motivated professional with a ‘can do’ attitude, leading a team of hand-picked and highly skilled consultants. 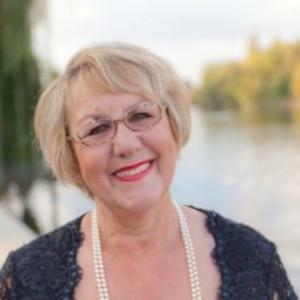 She is a champion of people development and a lively, entertaining and inspirational speaker who enthuses her audience and challenges them to reflect on both what and how they do what they do, every day. 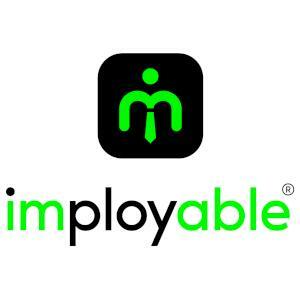 Peter Kelly is a Former Royal Marine Commando and CEO of Fourwho Ltd who are launching the innovative new employment app imployable®. 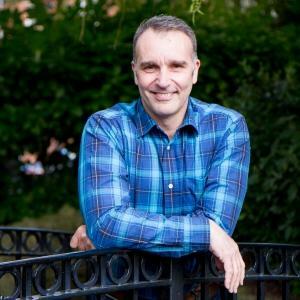 Named as CEO Monthly Magazine Technology CEO of the Year 2018 and finalist in the NatWest Great British Entrepreneur of the Year 2018, Peter is driving change in the employment sector. Peter has a strong focus on innovation and disruptive businesses. Rob is an astute businessman who has spent over 30 years working at senior levels in Financial Services, Commercial Banking Insurance and Mergers & Acquisitions both in the UK and UAE. 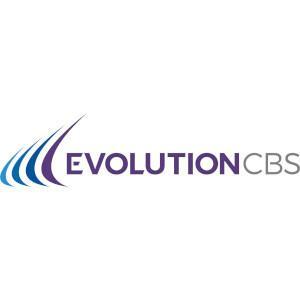 As Founder of EvolutionCBS, Rob’s been responsible for the successful sale of over 340 businesses, representing more than £2bn in transaction value. 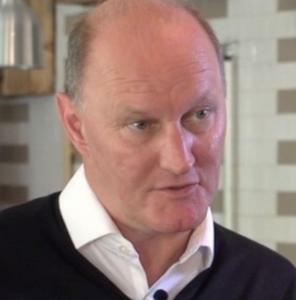 He is also a Non-Executive Director and Growth Consultant to several businesses, working with owners to increase the value of their companies in readiness for a sale. I am a senior executive with proven experience in brand, performance, audience growth, e-commerce, acquisition and life-time value, digital and go-to-market strategy, both B2C and B2B. 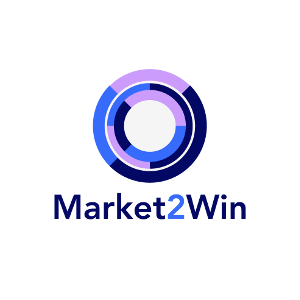 A very experienced marketer, I have built, restructured and led teams to deliver significant growth for a number of well-known B2B/B2C brands. 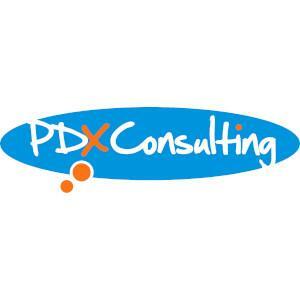 I have delivered innovative new revenue concepts, strategic partnerships and cultural change programs. I am passionate about growth tactics and customer centricity. 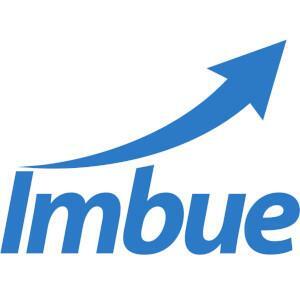 In my spare time, I am an investor and a founder member of investor group Angels Cube and also link to other accelerator programs, where I have run workshops and mentor early-stage businesses. 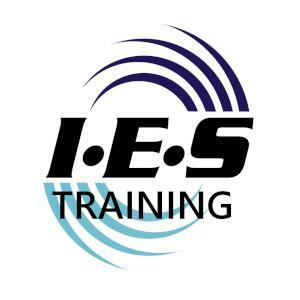 Ian is Director and founder of Railway Operations and Safety Enhancement Services Ltd and its training arm, ROSES Training. 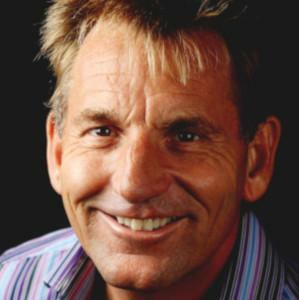 He is a certified coach, speaker and leadership teacher with over 30 years industry experience. 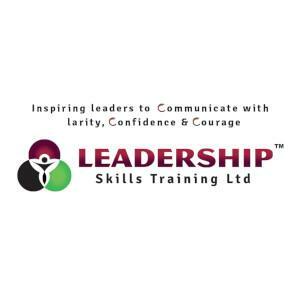 His vision is to make a positive contribution to the lives, health, well-being and careers of everyone he trains whilst developing a leadership culture within organisations that delivers improved vison, performance and profits through bespoke employee development focussing on customer experience and team performance. 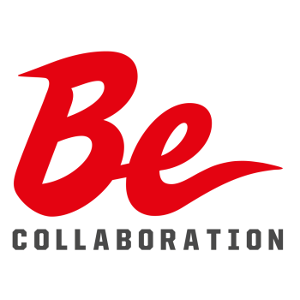 Mike is a dynamic, committed and accomplished senior Business Transformation professional who excels at managing large and complex projects related to people, processes, the workplace and technology. He builds and maintains productive and successful teams while simultaneously delivering projects on time and to a very high standard. 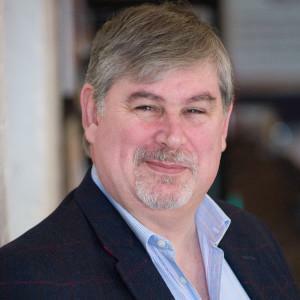 He has a proven track record of leading large-scale change across industries and continents including: communications, finance, technology, government, housing and facilities services and is considered an expert at aligning organisations to adopt new ways of working. 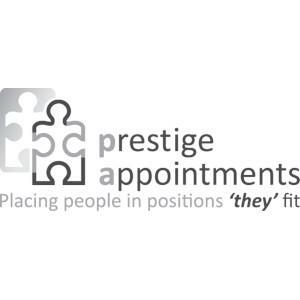 Adele, the Director of Prestige Appointments, Business Coach, Key Speaker and Entrepreneur is inspired by outstanding service levels, efficient processes and communication. 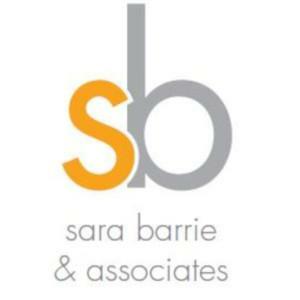 With a career in recruitment spanning close to 20 years, she displays experience across a breadth of industries demonstrating an impressive knowledge of job roles and business strategy. The Business Coach element involves working with business owners to define their ‘why’ and creating a strategy to communicate this and recruiting the right DNA of employees to achieve success! 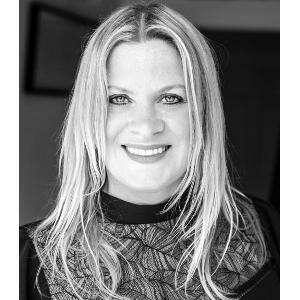 Jo Britton is Founder and Director of PACE Development helping people and brands achieve what they want to be famous for. 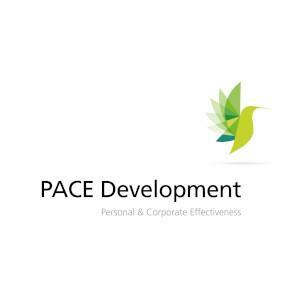 Using a unique approach which combines practice from the fields of branding, image consulting, neuroplasticity, coaching and performing arts, PACE Development enables you to achieve more, more quickly, more confidently and with greater impact. 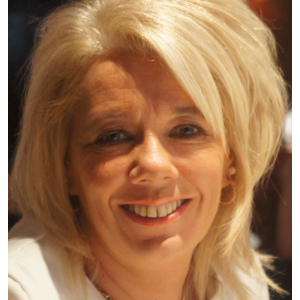 A former Marketing Director, Business Development and Learning & Development professional, with 25 years’ experience gained in the professional services, training, membership and manufacturing sectors, Jo has built, led, coached and mentored many successful sales, marketing and training teams in some amazing businesses both large and small. 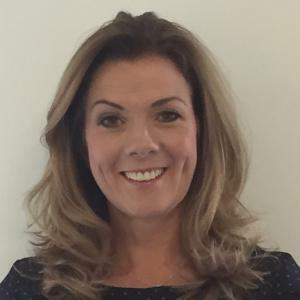 She has led strategic brand and digital marketing transformation programmes, managed continuous change and has designed and delivered numerous high-profile business events and training programmes spanning everything from manufacturing to management, coaching and mentoring, marketing and leadership development. 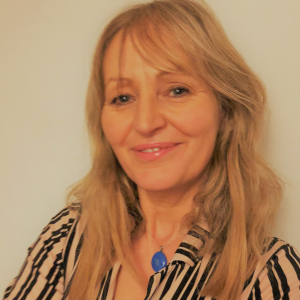 Jo has a BA (Hons) degree in European Administration, an MBA from The University of Salford and a Diploma in Personal Performance Coaching with Distinction. 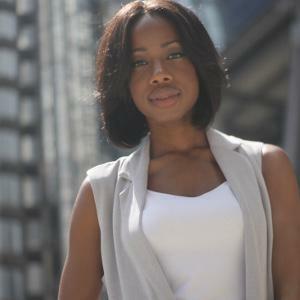 She is also a trained Colour Me Beautiful Personal Stylist and image consultant. Mavis has been in business for over 15 years and in that time has become a powerful voice in helping small to medium sized entrepreneurs launch and thrive through her ownership of the Rich Visions brand. Driven by a passion to help the community she serves and being a living example that you can achieve your dreams against the odds, Mavis continues to be a trailblazer in her industry even as she champions the success of other entrepreneurs through coaching and mentoring. 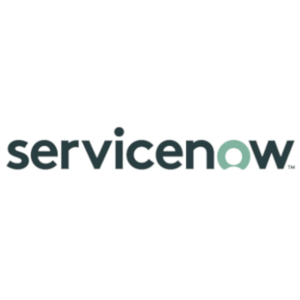 As the leader of ServiceNow’s EMEA Customer Service Transformation team, Ian helps organizations achieve successful Digital and Customer Service transformation initiatives. 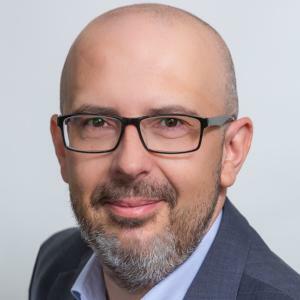 Previously Ian was Senior VP Global Support at Epicor Software Corp. where he led the highly successful EpicCare transformation for all customers, all products, world-wide, delivering increased customer satisfaction, incremental revenue, and improved business agility. 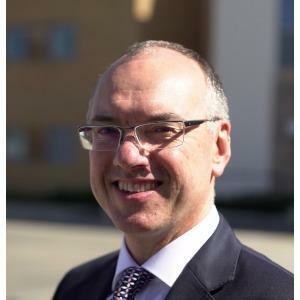 Ian has also held senior management roles in a number of other technology companies, including IRIS Software, Exony, Lucent Technologies and Cable & Wireless. 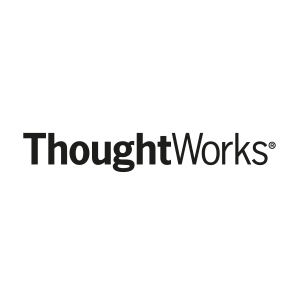 CTO for a tier 1 backed greenfield EMEA digital insurance business, designing and building a pan- Europe insurance business from scratch, leveraging all the latest digital capabilities and techniques. Previously various national and global financial services, business and technology leadership roles including global leader for Capgemini's Strategy Architecture and Transformation practice. 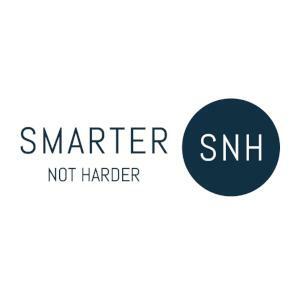 Over 20 years' experience of delivering successful financial services business transformation by bringing FS business and technology together at the national and global level. 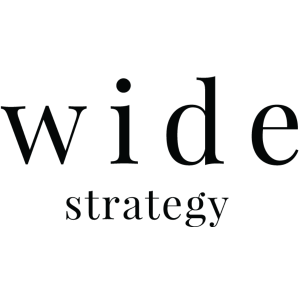 Lyda is the Founder of Wide Strategy, a strategic communication consultancy which supports businesses to build strong, appealing and sustainable brands. 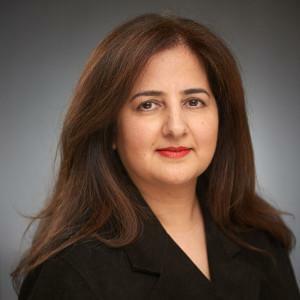 She brings 30-years of executive management experience as CCO in global corporations and governments. 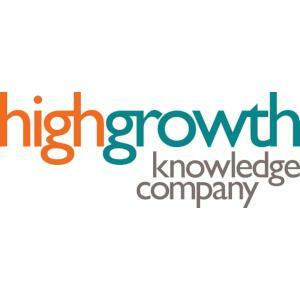 She has a proven track record of delivering communication strategies that power sustainable business growth; her approach delicately combines the commercial aspects with the people-driven softer considerations in each growth journey. Lyda is also a non-executive director in non-profit organisations and a passionate mentor, connector and advisor to young entrepreneurs. As a business development consultant and trainer, Tony helps businesses to close the gap between expectations and results. 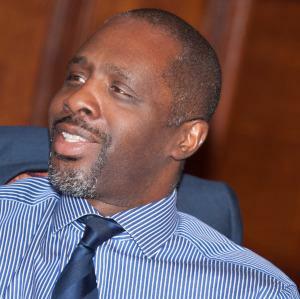 Tony is also a very competent motivational speaker having become a TEDx speaker as well as being featured in Inc in the '100 Leadership Speakers for Your Next Conference'. 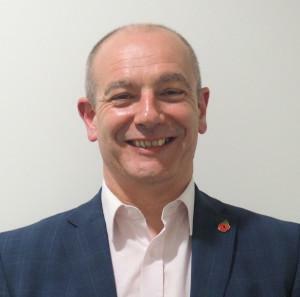 Tony brings a wealth of experience in the area of leadership, business development, team engagement as well as customer centric experience so that his clients can enjoy greater influence, impact and income. 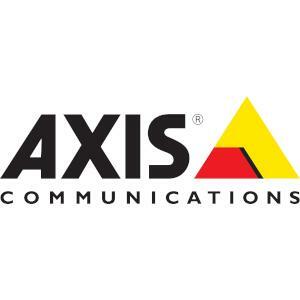 Atul is the Northern European Regional Director for Axis Communications, a global technology leader of enterprise Internet of Things (IoT) security solutions. 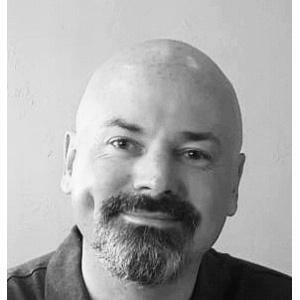 He has over 20 years’ experience as an evangelist of technology and innovation and is a very accomplished and engaging speaker who has presented across various industry events and associations over the years. Atul advocates a vision that technology should be an enabler to positively impact society and improve people’s lives and is a passionate believer that company culture and core values are the foundation for sustainable long-term growth as an organisation. Atul believes in developing a leadership culture based on inspiring and empowering team members to constantly develop and grow both personally and professionally. 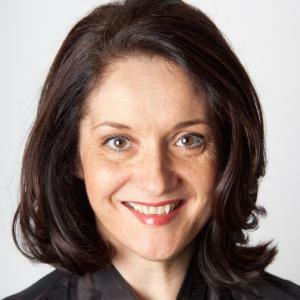 Fiona is a Founding Director, Organisational Development Consultant and Executive Coach. 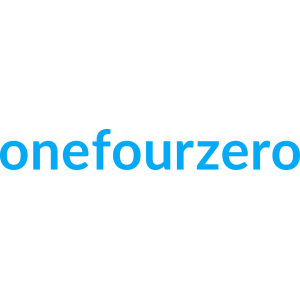 She works with local and international organisations, inspiring people to do things differently - transforming workplaces and improving productivity. 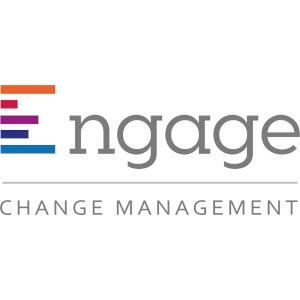 As a consultant, Fiona supports her clients to actively engage their people in their change and transformation initiatives, in order to achieve the desired results, on time and within budget, and sustain the changes over time. 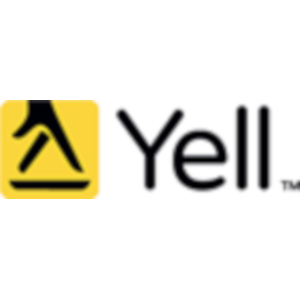 Chief People Officer for Yell responsible for people strategy and strategic partner to the CEO. Yell is the UK’s number one digital marketing services company and employs 1500 people across four locations. Experienced director with over 25 years’ experience. 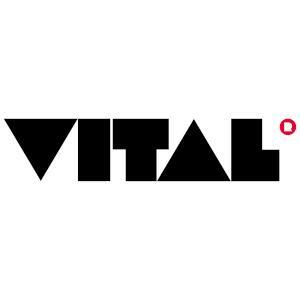 Founder and CEO of Vital, a multiple award-winning, communications agency. 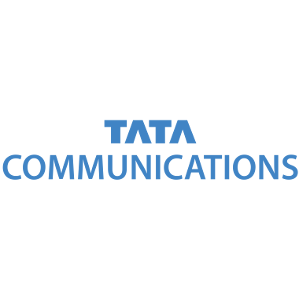 Specialist areas are hospitality, telecommunications, financial services and retail; providing marketing communications, customer experience and reputation management plans for businesses and brands across the globe. 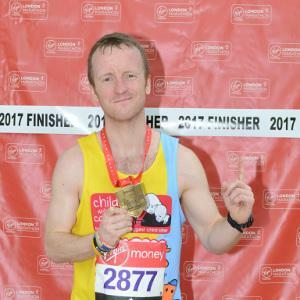 Former chair of a sporting NGB, Princes’ Trust Mentor and successfully completed the Goldman Sachs 10KSB programme at University of Oxford in 2017. Festival Director for the inaugural BeerTown Film Festival 2018, an award-winning film festival for young filmmakers. Previous judge at UK Business Awards. 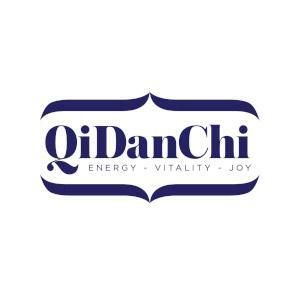 Entrepreneur, founded QiDanChi, empowering leaders to thrive in all aspects of life including the creation of sustainable culture change & diversity. Company mission is enabling people to be the natural, loving and creative force we are born to be, full of energy, vitality and joy. Specialist focus on leadership, performance and wellness. Previously spent almost 20 years in Finance, rare female senior leader experienced in running a profit centre, accountable for revenue ~€220m (~40% of company turnover) with diverse & international group. 5x recognised FN100 Most Influential Woman in European Finance. Corporate career in electronic trading including Barclays, London Stock Exchange, NYSE and Euronext. A key member of the senior team that developed and executed IPO strategy that doubled the value of Euronext within two years.  Chair Board of Trustees for Charis Community Trust, a charity dedicated to free people from cycles of abuse at work and at home. Modernising operations through business and digital transformation has been the staple of my 15-year career. 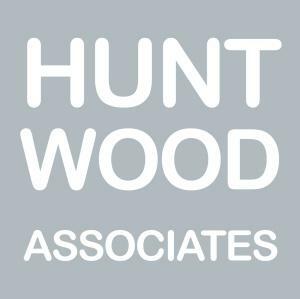 As a senior-level manager, board member, consultant, and Leading Wales Awards Judge, operating at a managing director level, I work with organisations to boost profits through people development, maximising resources and driving the performance of teams. I am a Fellow of the Institute of Sales Management with expertise in multiple areas, including media, digital, and social media marketing. I believe that an essential part of being a leader is creating a growth mindset and a working culture in which everyone matters. This requires a blend of soft skills, emotional intelligence around leadership and team management. 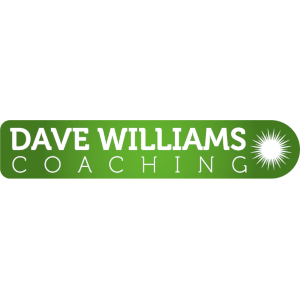 My executive coaching and high performance teamwork approaches and programmes are ideal to help you to develop your team to achieve success and grow your business. Karen started her career in the National Health Service, specialized in plastic surgery, and moved into the academic study of psychology. She worked at King’s College University & gained a research fellowship from Smith & Nephew. She researched `shared decision making` & the impact of ` evidence based decision making` at Newcastle University Medical School. 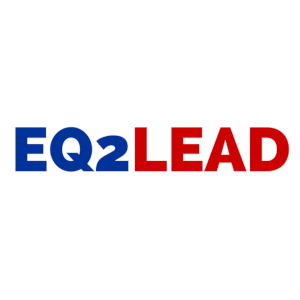 She has worked in corporate development and executive coaching differentiating organisational culture and leadership climate, exploring how they can make an impact with the people who make a difference. Her approach blends the need for clarity on what needs to be done with how people feel whilst doing it, often working at the deeper level of attitude and mind-set for sustainable transformative change. 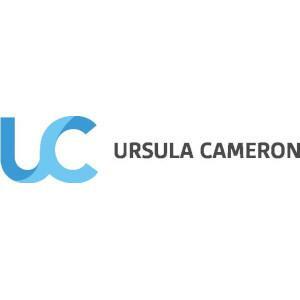 Ursula Cameron is an inspirational learning and development specialist and creative business coach and mentor. 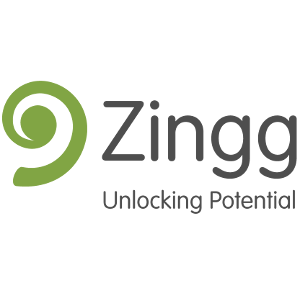 With an international career spanning 20 years delivering bespoke and innovative training and coaching solutions enabling people to achieve their full potential. 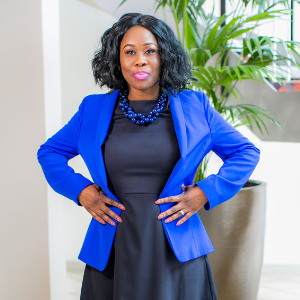 From global corporations and financial services to universities and SME’s, Ursula is passionate about building trusting relationships to achieve successful learning outcomes with measurable results. Ursula offers a unique career mapping service designed to help individuals understand their values, skill sets and aspirations. 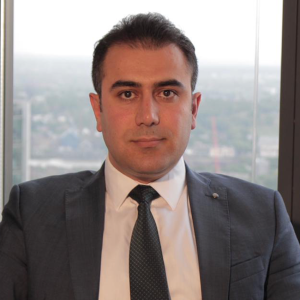 With wide experience in International Business Development, now he is managing UKIC team of experts with a mission to help international clients, small businesses and start-ups to establish in the UK and bringing foreign investment into UK economy. 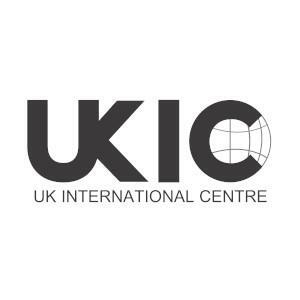 UK INTERNATIONAL CENTRE trades as UKIC is a London based private office provide services in Education, Immigration and Investment. He has MBA in International business and PhD in Oil & Gas focus on FDI in emerging economies. 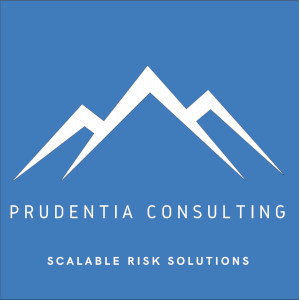 Nicholas is the founder of Prudentia Consulting, a risk-focused consultancy dedicated to helping clients develop and maintain their competitive advantage through the superior understanding and management of risk. A qualified Toastmaster and experienced mentor, Nicholas enables individuals to evolve their public speaking skills and unlock their optimal career paths. A keen amateur brewer, Nicholas is completing the final year of his Executive MBA at Cass Business School, specialising in Innovation & Entrepreneurship, studying the various innovation ecosystems in Silicon Valley, China, London and Vietnam. 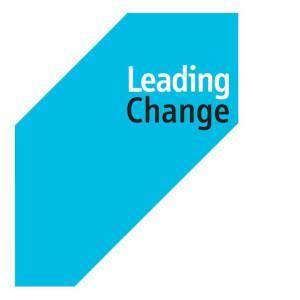 Mark’s consultancy Leading Change specialises in strategy execution, leader/leadership team development and executive coaching. He has 35 years experience combining Army operational leadership and strategic planning roles with a second career in consulting. 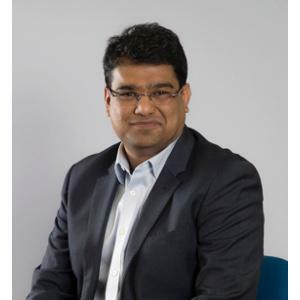 As a consultant, he has designed and delivered high impact change programmes bridging the gap between strategy and results in leading companies such as Pfizer, Diageo, AstraZeneca, Autotrader, Mercedes F1 and Compass Group.  He is a keen skier, marathon canoeist and trustee of a local canoe club. 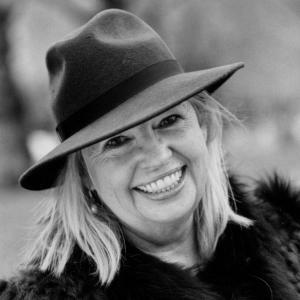 Nicky is the former Managing Director of a successful national events and coaching business, widely known for organising prestigious property awards in association with The Sunday Times and The Times. For four and a half years Nicky worked with business owners across the country to help them overcome challenges, grow their business, and innovate. A regular speaker at events, Nicky has shared the stage with individuals such as Sir Clive Woodward, Michelle Mone and James Caan. 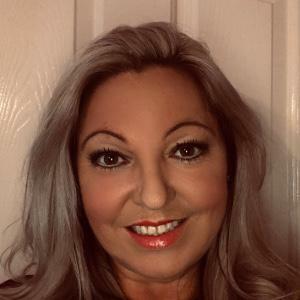 Nicky is a Licensed Practitioner of NLP and is now running two of her own businesses. As a business consultant and digital change agent, Ruth is a go-to commentator on the evolving technology and business landscape. 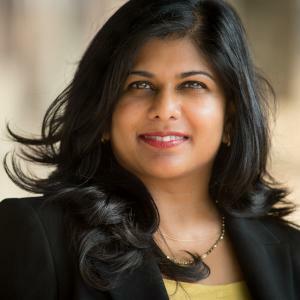 She focuses predominantly on business development as Managing Director for ThoughtWorks UK and is a trusted adviser on leadership, business and digital to Regents University Faculty Board. 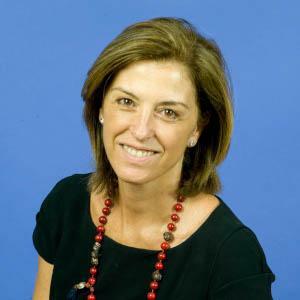 She is an European Advisory Board Member of the Chief Marketing Officer Council Europe, regularly contributing to research, informing market leading industry publications on digital consumer trends, business transformation including scale and growth implementation strategies. She is a regular speaker on Women in Tech and the importance of Diversity and Inclusion in Businesses, and is an adviser and mentor to start-ups on funding and accelerator strategies. 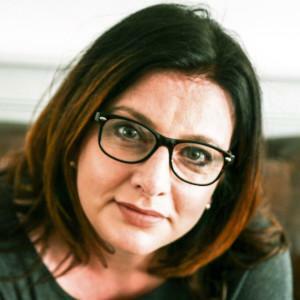 As a passionate Tech North Advocate she also dedicates time to Inspire the Future national UK charity mentoring young girls and women into business and STEM careers and is committed to digitalising the North East UK region. Sought after keynote speaker and advocate of women in leadership and business. She was nominated for Diversity Leader of The Year 2017 by Tech Leaders UK.  14 years driving customer-centric transformation delivering measurable uplift in customer experience and business performance at some of the world’s leading organisations like Bank of America Merrill Lynch and Investec Bank, where Alexandra headed up the Treasury divisions leading large teams of VPs and AVPs. At Q Group, Alexandra was directly responsible for +400 Managers, where she spearheaded strategic improvements across 60 countries for +800,000 clients globally with request volumes of +2.7 million/ annum. 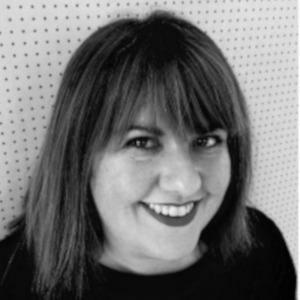 Tracy brings a background in television and 20 years of business development experience, overseeing growth programmes across multiple sectors. 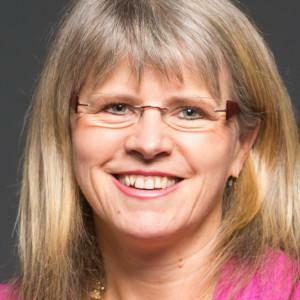 She has advised on projects for a wide range of organisations including, Volvo UK, Kraft Foods, Loughborough University, BBC, Cheltenham Race Course (The Jockey Club) and Highways England. 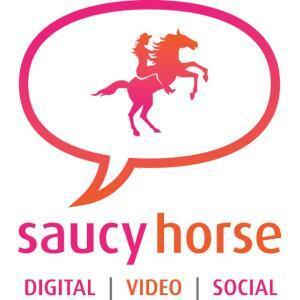 Her company, Saucy Horse, currently helps SMEs develop and implement digital marketing strategies that are fully aligned with their overall business objectives. 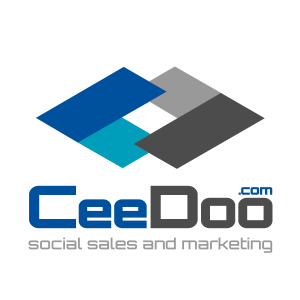 She is a member of the Institute of Direct and Digital Marketing. 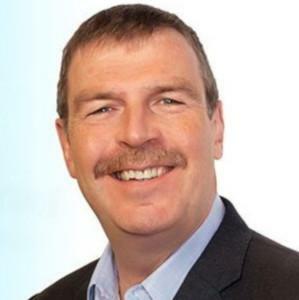 David is an accomplished, solution-oriented C-level Executive, with a track record of achievement creating £multi-million revenue streams by leading the development and delivery of cutting-edge B2B digital products/solutions across healthcare, telecommunications, insurance, retail & banking sectors. Building robust operational infrastructures and high performing commercial, and development teams to underpin growth. 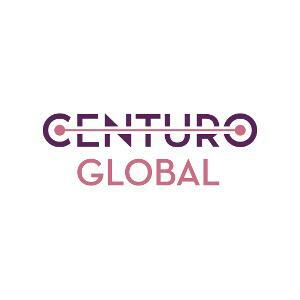 Offers strategic thought leadership and the proven ability to turn around and sustainably grow international business operations across multiple sales territories in established & emerging markets. 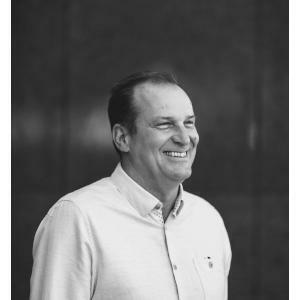 David has fulfilled roles to director level in a wide range of manufacturing companies, supporting change initiatives from shop-floor to boardroom across Europe since 1994. 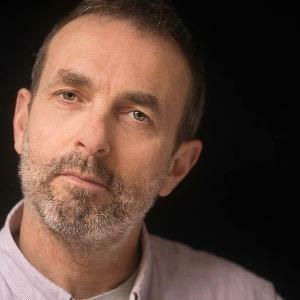 For almost two decades he has studied Eastern and Western manufacturing history and philosophy, psychology and neuroscience, to better understand and maximise the success and sustainability of organisational performance improvement programmes. 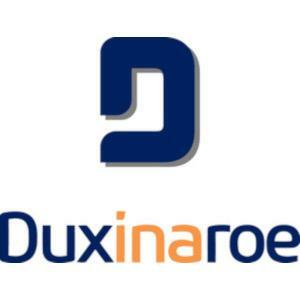 His unique and practical approach delivered through Duxinaroe Ltd helps leaders improve performance by creating a psychologically safe culture of Continuous Improvement. 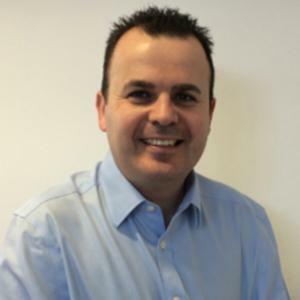 Simon is a coach, consultant and trainer with experience across a range of sectors. He is passionate about developing people to work smarter and achieve more - with measurable business impact. Simon is working with some of the world’s largest organisations as well as some of the UK’s fastest growing small and mid-sized businesses. 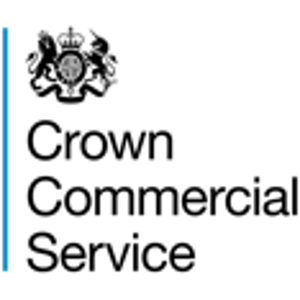 2018 clients include BT, KPMG, DELL, Salesforce, Cancer Research UK, Sage & Telefonica. 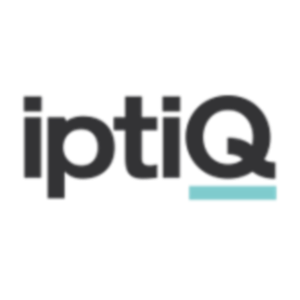 A senior leader in Financial Services experienced in steering complex business-wide change, operational transformation and delivery in Sales, Service and Outsourcing, B2B and B2C. 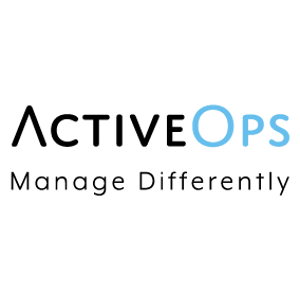 Specialist in the creation of Shared Services Teams to achieve the delivery of efficiency, automation and digitisation proven across multiple geographies. 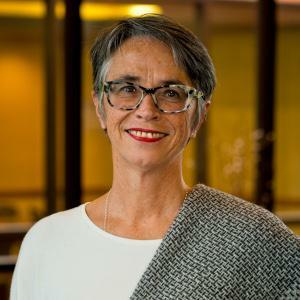 Experienced CEO and senior leaders coach Maggie Lawrie has a reputation for helping people and businesses transform and succeed beyond their expectations. 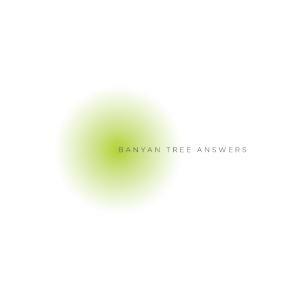 She works with companies in the UK and globally and has been involved in many large corporate transformations. 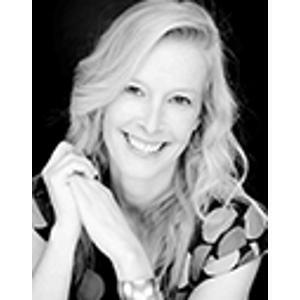 Maggie has been coaching for 15 years and specialises in coaching people to deliver engaging, energising presentations that bring their visions to life. 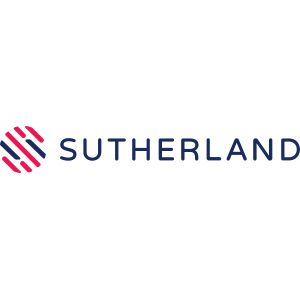 Sonia Sedler is EMEA MD for process transformation company Sutherland, with two decades of experience in leading international organisations and start-ups. 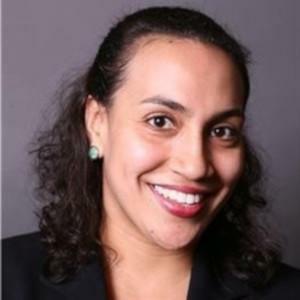 Sonia is an FCA approved Board Director of Sutherland Mortgages UK and Sutherland Saudi, and a Business Management alumna of Oxford University. She is skilled in achieving organic business growth, and mergers and acquisitions, including through modernisation, brand positioning, future-proofing alliances, and entering new markets. Sonia’s passion is customer experience; how technology-driven innovations can empower both customers and workforces. 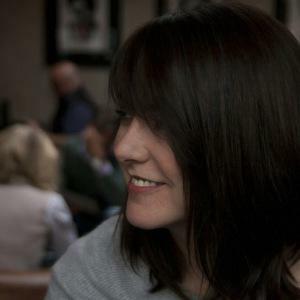 Fleur is a strategic Marketing and Operations professional with over 16 years' experience managing blue chip digital and broadcast brands with 7 figure commercial success in the B2C and B2B2C sectors. With key experience across web, mobile, TV and print, Fleur has delivered industry-leading marketing and operations analysis strategy at board level in consultative and client side roles. Fleur joined the company in autumn 2015 and has overseen its growth from a two man consultancy to world leading Digital Diligence Agency. Linda completed a Bachelors Degree in Multimedia in Computing in 2012 and shortly after started her career in recruitment. She worked for a large corporate business, a small boutique and finally a start up before deciding to set up her own recruitment business, focused on placing executives into healthcare, at the age of 25. 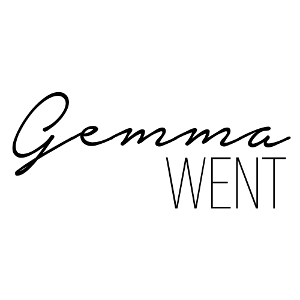 After 4 years of running her business she was ready for a new adventure so decided to spend time travelling before embarking on a career in business and life coaching. 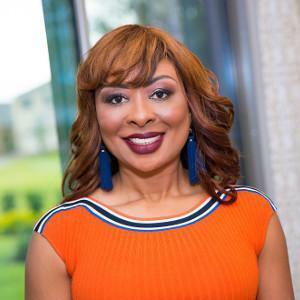 She is now using her experience to help businesses unlock the potential of their employees and create cultures where people and business thrive. 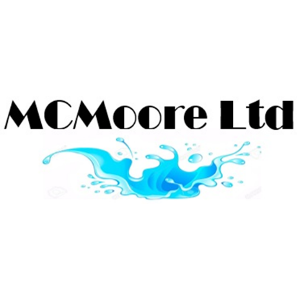 I have worked in various HR roles in Rover, Land Rover and BMW, was Assistant Personnel Director of Coventry University then moved into the Water Industry in 2007. 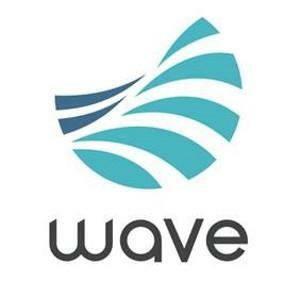 In 2016 I helped set up a new company - Wave which is a Water and energy retailer for business customers. As Director of HR I developed policies, established terms and conditions, introduced a pension scheme and payroll service but am most proud of my work on wellbeing and employee engagement. 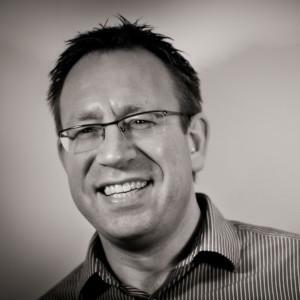 Richard is Master Coach, EMEA for LHH Penna, the UK's leading integrated talent development service provider. 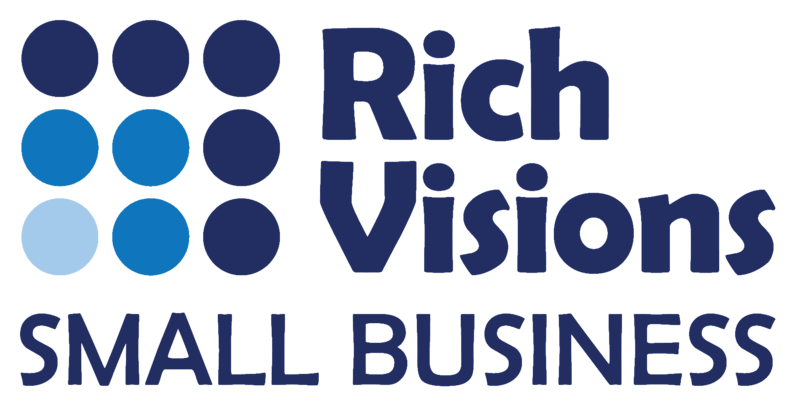 Richard has operated at Director level in a variety of organisations large and small since 1995. He has served as Chairman of the Board, Chief Executive, Managing Director, and Executive Vice President. 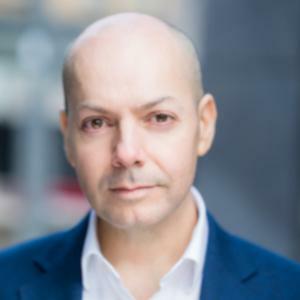 His experience has been complimented by educational studies on an MBA, MSc in Psychological Therapies, Diplomas in Marketing, and Systemic Team Coaching. He is a professionally certified coach and a UKCP registered systemic psychotherapist. 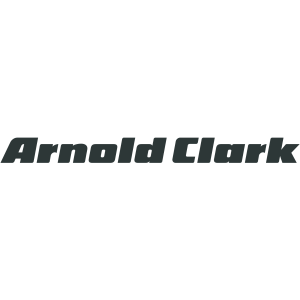 Beth has spearheaded the strategic direction of Arnold Clark’s internal Customer Experience initiative to engage over 11,500 employees and change the culture in over 200 retail outlets, giving her extensive knowledge and experience in a customer centric role. Together with her team she forge’s relationships across the network, bringing together ideas to enhance the customer journey by developing internal processes and improving business efficiency. Beth is proud to be a Female Mentor encouraging and supporting more females to work within the motor industry. With over 25 years’ experience in the financial services Michelle now specialises in simplifying understanding of continuous improvement, invigorating businesses to embrace change as part of their culture and as something to excite and motivate colleagues regardless of where they are on their journey to providing an excellent customer experience. Qualified in project management and continuous improvement, Michelle passionately believes in actively encouraging every individual’s contribution towards enhancing the relationship between business and customer. Dee Burrowes is a woman of authenticity and greatness on a mission to support others to accomplish their own greatness. She empower and motivate others to live life on their terms by stop settling to discovering a life of happiness and abundance. 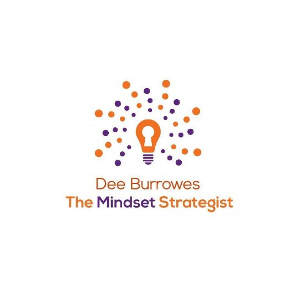 With more than 15 years of corporate managerial roles, Dee is a Certified Life Coach, NLP Practitioner, Speaker, Teacher and Author that help clients globally to walk in purpose. Her belief and dedication allowed her massive success.